The Hakkoryu Fudōshin Dojo is a martial arts school located in Austin, Texas. The dojo offers instruction in Hakkoryu, a traditional form of Japanese Jujutsu and the Koho Shiatsu method of acupressure. 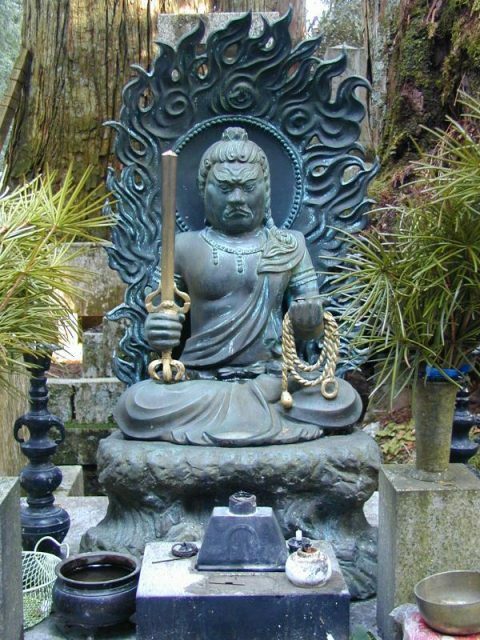 Fudōshin (不動心) is a state of equanimity or imperturbability (literally and metaphorically, “immovable mind”, “immovable heart” or “unmoving heart”). It is a philosophical or mental dimension to Japanese martial arts which contributes to the effectiveness of the advanced practitioner. The dojo has been in operation since 2002 and was formally established as a registered Hakkoryu dojo (#48026) with the Hombu Dojo in Omiya, Japan on March 30th, 2006. It remains active and in good standing today. The head instructor is Kaiden Shihan Sandaikichu John Cole who began his study of Hakkoryu in 1994 under Kaiden Shihan Sandaikichu Ralph Verde while living in Los Angeles, California. Kaiden Shihan Sandaikichu Matt Walker also practices and teaches in the Hakkoryu Fudōshin Dojo. More information on the dojo and our training can be found on our Classes page. A small seed of your own understanding is worth more than a forest of theories offered by others.